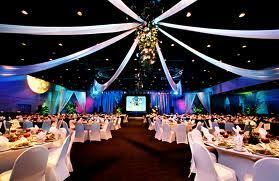 We offer Full Production from all types of Lighting, Effects, Decor and Sound. We carry Professional equipment to fit all types of venues and budgets and provide quality staff and high customer service to make the event great. 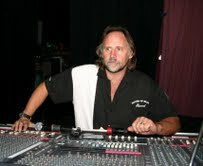 From PA Sound Systems, Speakers, mics, monitors to stages and setup, we can do it all. We look forward to providing great service for your next Corporate Event, Wedding, Festival, Fair, School, Special Function, Concert or Party. 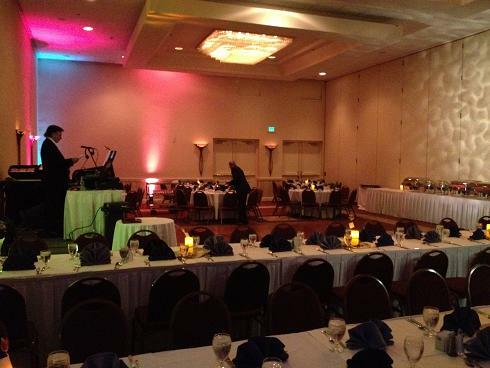 We also have Big Screens with projector and dvd players for photo montages. See below for more info on some of our lighting options with videos and contact me to go over any options, packages, ideas, rentals and pricing.